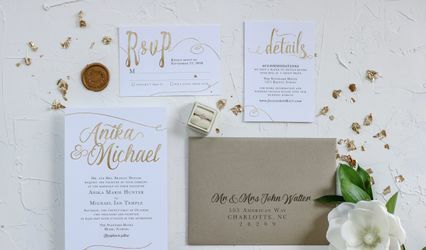 Leveret Paperie is a boutique stationery company offering a line of beautiful and unique wedding invitations, save the dates, and day-of stationery. 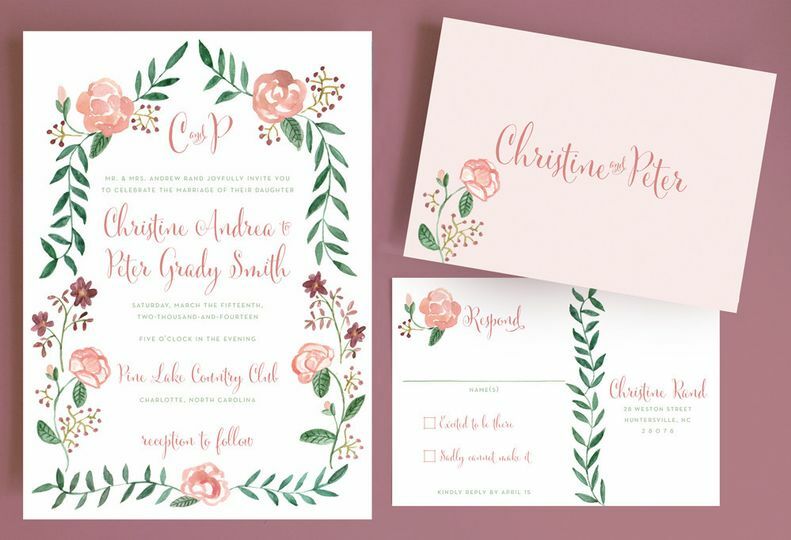 Founded in 2012 by professional designer and illustrator Heather Strianese, Leveret Paperie stationery products are created with a hand-drawn touch and a passion for detail. 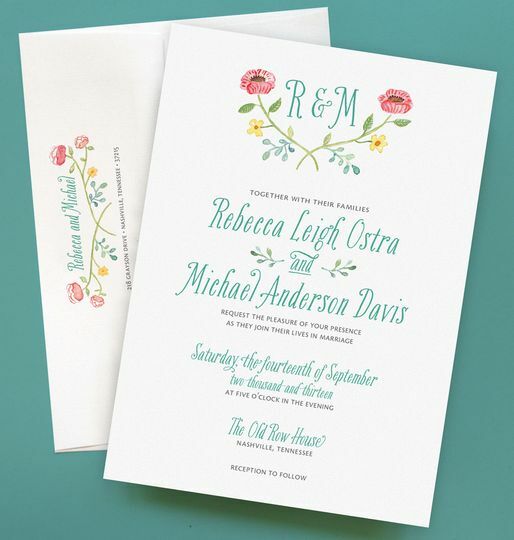 Leveret Paperie Custom was born from the idea that every wedding is unique, and a wedding's invitations, save the dates, and day of paper goods should celebrate that uniqueness. 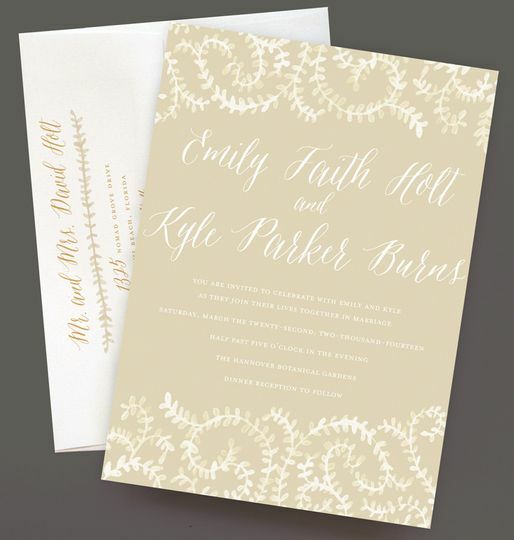 Your save the dates and wedding invitations are the first impression that your family and friends will have of your wedding. They should be a reflection of who you are -- your likes, your style, your personality, and your unique relationship. 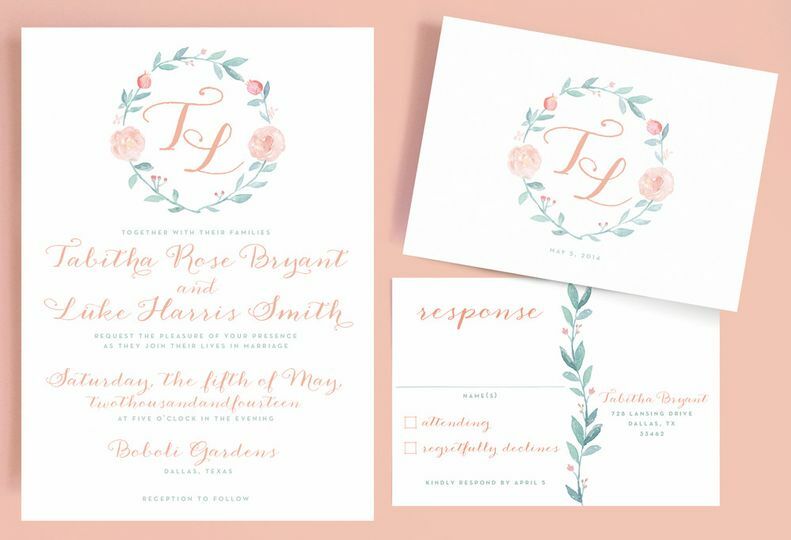 At Leveret Paperie Custom, we work with you to make your vision of the perfect wedding invitation a reality, and we create day of paper products that match the colors, style, and theme of your wedding. 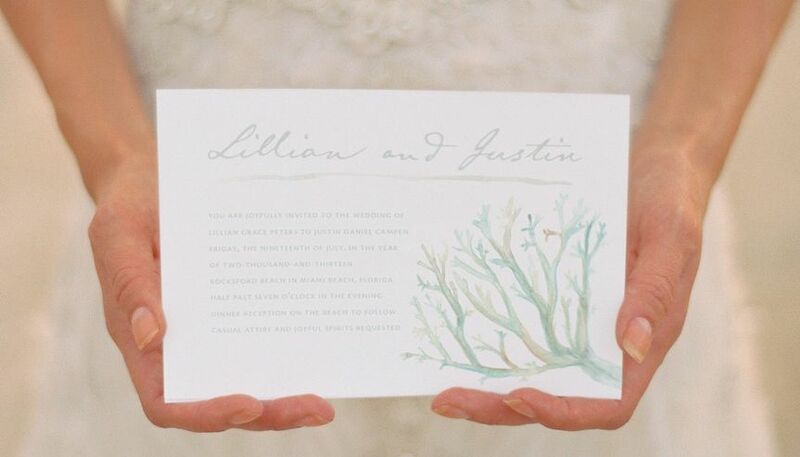 While we can do most types of wedding invitations, our specialty is hand painted watercolor invitations. We just love them. Best of all, custom wedding products don't have to break the bank! 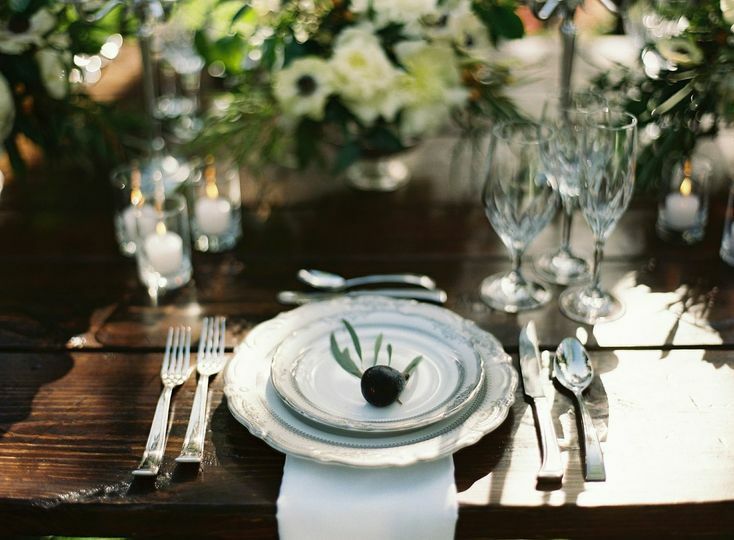 At Leveret Paperie Custom, we work with brides with all kinds of budgets. Whether you want a high end product with all of the bells and whistles or something cute and chic at a fraction of the cost, we've got you covered. 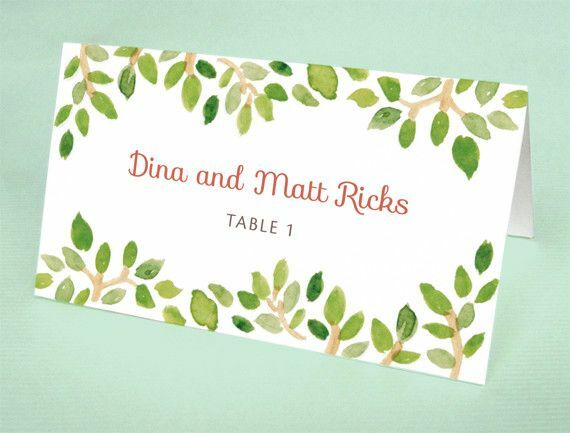 Because our wedding goods are custom, we can design something that fits within your budget. 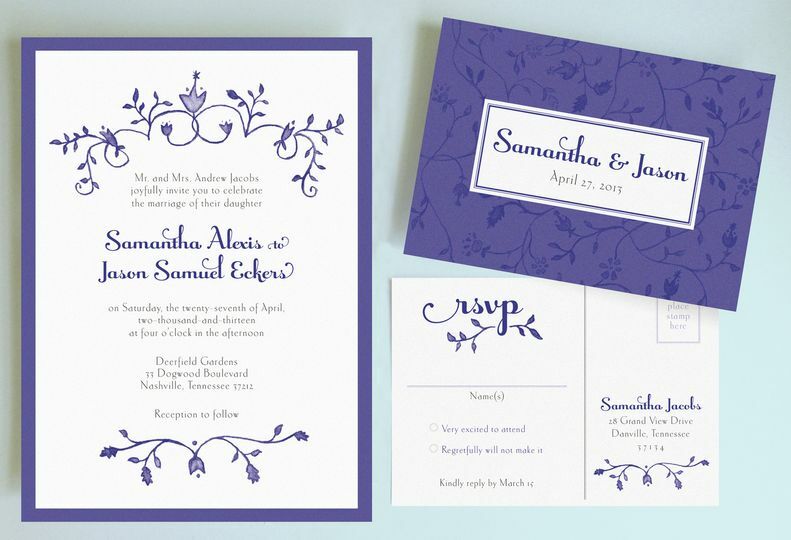 Leveret Paperie Custom was created by, and is managed by, designer Heather Strianese. 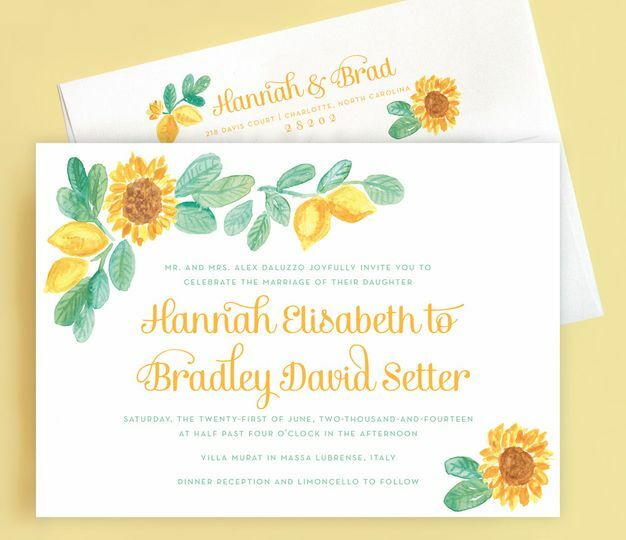 Heather was formally a Senior Designer and Illustrator for Galison, a leading boutique stationery company in Manhattan, New York, who she still freelances for in her "spare" time. During her time at Galison, she designed and illustrated products that can be found in major retailers, such as Barnes and Noble and Anthropologie. 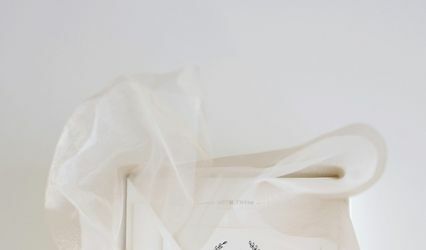 After launching Leveret Paperie Custom, Heather has worked with brides and wedding coordinators all over the country to create custom wedding products for every bride's special day. Heather works with each of our clients directly from start to finish. 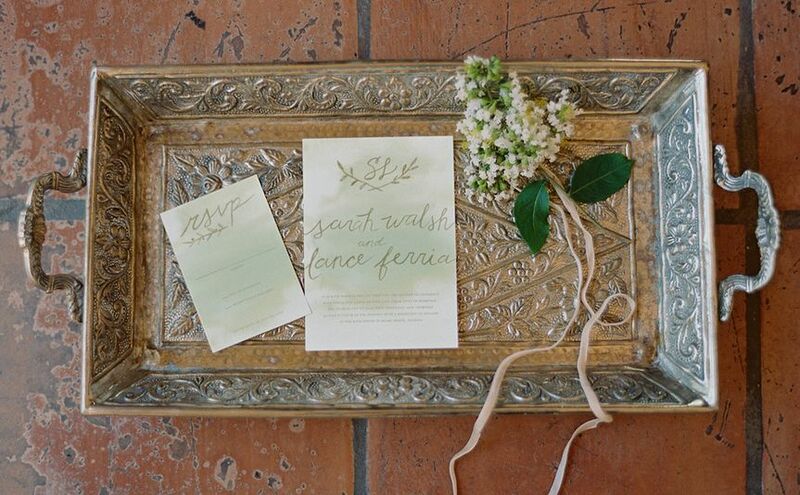 Heather designed our paper suite (invitations, RSVP's, table cards, table numbers, and thank you cards), for our fusion Indian-Jewish wedding in June 2014 -- we couldn't have been happier with her work! From the very beginning to the end, Heather was very flexible, responsive and such a pleasure to work with (and totally went over and above!) Heather incorporated indian patterns and designs from my parents invitations (from 1982!) using her unique watercolor technique and the result was unbelievably beautiful. I would HIGHLY recommend Leveret Paperie for all of your paper suite needs. Leveret Paperie is incredibly creative, very unique and a joy to work with.